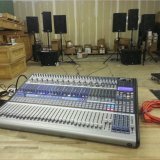 FR SO3: Console - the visual boundary of the controlled channels (Mackie Control Surface). FR: Console - the visual boundary of the controlled channels. 1. I have TouchDAW for Android. 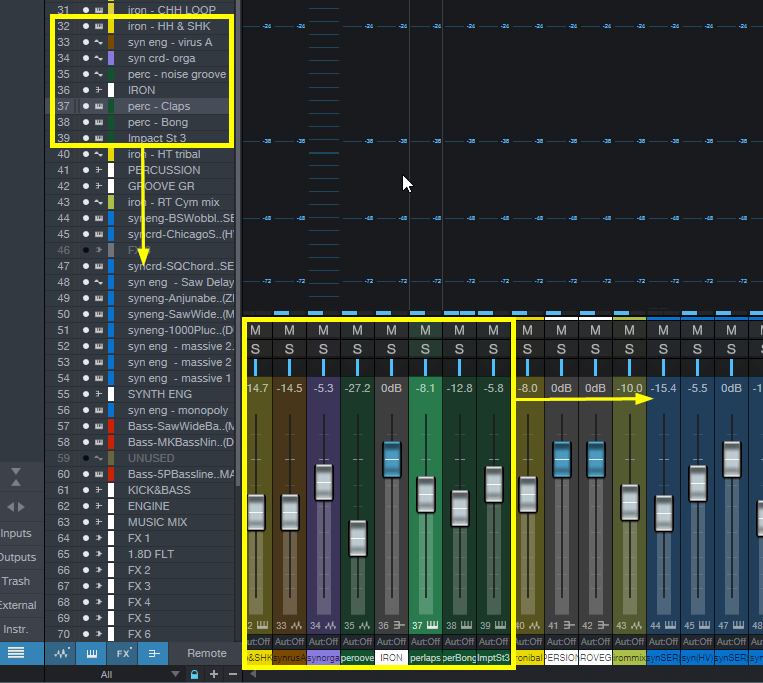 When I select "Next Bank" (next 8 channel) I don`t see in Console visual boundary of the Mackie controlled channels. 2. I have Roland V-100, This is card have Mackie Control Surface. 3. Select option - Send Control Surface to This channel. P.S. Sonar Platinum (Sonar X1, 2, 3) have this great options. Thanks for the suggestion Zirrex. If anyone else likes this idea, please vote it up. The more people vote on the questions, the more likely it will be included in a future update. FR SO3: Console GUI mod - channel list and ICO. Could the Metering screen from UC Surface be available on the Series 3 console mixers display?